We are extremely happy to welcome our newly appointed IAB Australia Research Director Natalie Stanbury who will drive our research and measurement projects. Natalie joins Jennifer Thomas, our new Head of Membership, as we round out the new IAB team and get stuck into the serious work ahead of us in 2019. One of our first priorities is today’s launch of The Future of Measurement project, delivering a plan encompassing measurement solutions, standards for ad measurement, delivery and verification, as well as guidelines and best practices and industry consultation, which will culminate in an industry Town Hall on March 25. You can read more about The Future of Measurement project and Natalie in today’s announcement. 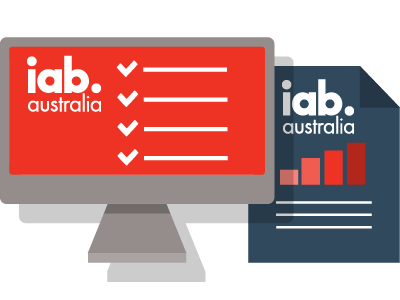 Also, in case you haven't seen it covered in trade media, Matt Rowley, Director of Sales – Publishing at Nine has been elected chair of the IAB Australia board. Matt is passionate about the role of the IAB and will help lead our board in setting priorities to see our industry develop and flourish. Our event roster kicks off at the end of February with our annual IAB Audio State of the Nation research events. It will be held in Melbourne on Feb. 26 and Sydney on March 4. It’s always a popular event, so get your tickets before they are all gone. With events, Council meetings, calendar year 2018 IAB/PwC revenue results, podcasts, blog and our Future of Measurement project all kicking off in February please keep across our news via LinkedIn and our website. Organisation membership covers all people in your company and team members can set up a login to access our research and resources here. 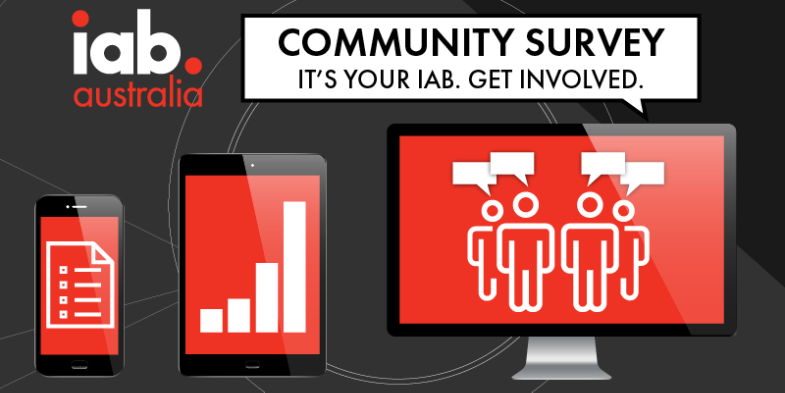 Last thing – if you haven’t filled in our community survey on your priorities for industry initiatives for 2019 and your satisfaction with the IAB, please do so today as we are closing this off imminently. You have a chance of winning a ticket to MeasureUp which will be held on October 29. This short 2-minute survey on your industry body will help us shape our direction and inform our actions as we strive to grow sustainable and diverse investment in digital advertising, educate the market on how to use digital advertising effectively, drive usage of the best standards and measurement across the industry and support our member organisations. Let us know how we are doing and how we can improve. 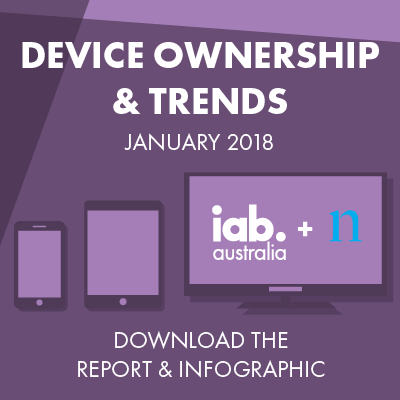 The latest IAB Device Ownership & Trends report reveals that over 7 million more Australians surf the web on their smartphones daily compared to 5 years ago. Connected TV consumption is also on the rise, with a 15% increase on daily consumption since the beginning of 2018. Download the full report for more. 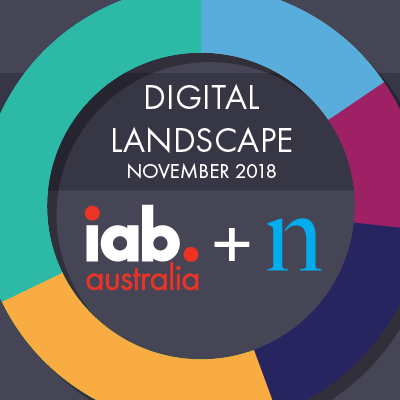 The digital landscape saw 20.7M people actively surfing online in November 2018, with Australians 18+ spending an average of 94 hours online per person. The impact of Header Bidding has been hugely significant for both programmatic buyers and sellers, with adoption continuing to grow across publishers and ad formats. These levels of adoption will only increase as Header Bidding is now becoming increasingly prevalent within both in-app and video inventory. 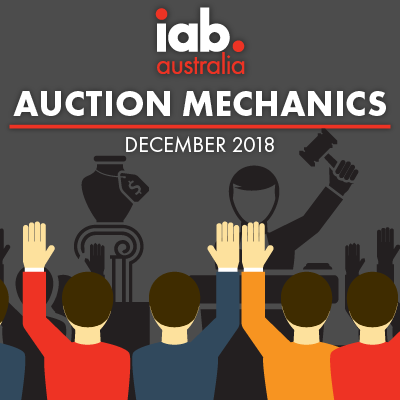 This update provides the market with a more in-depth look to Header Bidding, the resultant impacts and a guide to some of the nuances related to auction mechanics. 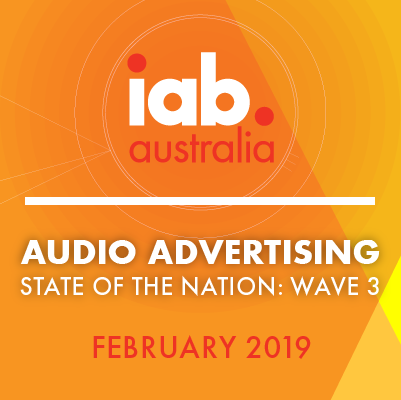 Join us as we launch the 3rd wave of IAB's Audio Advertising: State of the Nation Report in Melbourne (26 Feb) and Sydney (4 Mar). State of the Nation provides a snapshot of Australia's audio landscape across broadcast radio, podcasting and digital streaming. 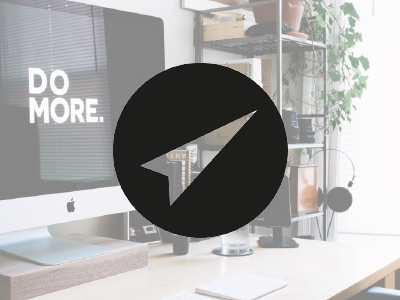 This year, along with buying methods and experience in buying and planning campaigns, particular attention is being paid to dynamic creative. 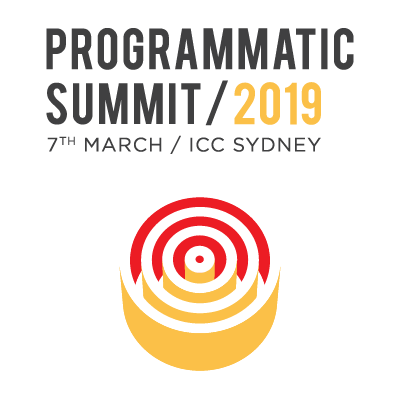 Join the best minds in the industry at Programmatic Summit on 7th March 2019 at the ICC Sydney. Into its 5th year, the Summit is firmly established as ANZ’s Programmatic Industry Showcase. It’s the largest gathering of ANZ’s programmatic industry. Topics will cover all aspects of programmatic advertising and the summit will provide insights into how this fast moving industry is evolving. Brought to you by Ashton Media in partnership with IAB Australia, it’s a must-attend event for both buy side & sell side executives within the media and advertising industry. IAB Members receive a 15% discount: email us for the code. 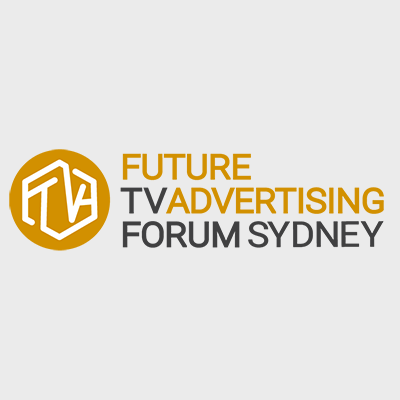 Future TV Advertising Forum Sydney returns in February, asking whether we are heading for a media effectiveness and brand health crisis, fuelled by short-termism (including cost cutting) and sub-optimal planning. We will debate the future of ad-funded broadcast in Australia and look at all the tools TV can employ to make TV better measured, traded, targeted and data-led. Email us for a code to receive your IAB member 15% discount. Simon Williams of Carat discusses the need for new agency business models and his plans for Carat in the local market, as well as delving into driving better results with the right media and data strategy as well as the value of diverse talent in our industry. We chat to Yorgos Moschovis of Datalicious about how evolving attribution models are changing to meet increasingly digital and fragmented media spends, the evolution of channel economics and discuss what attribution might look like in the future. As consumers move along the digitalisation curve, the online shift of their interactional, transactional and even personal lives present a blurred line of a trade-off between convenience and security. 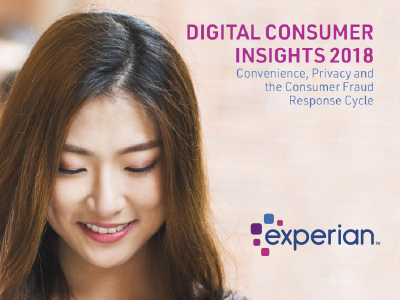 The Digital Consumer Insights 2018 report helps organisations understand this ambiguity through consumer behavioural thresholds and preferences in data sharing, privacy and fraud management practices. 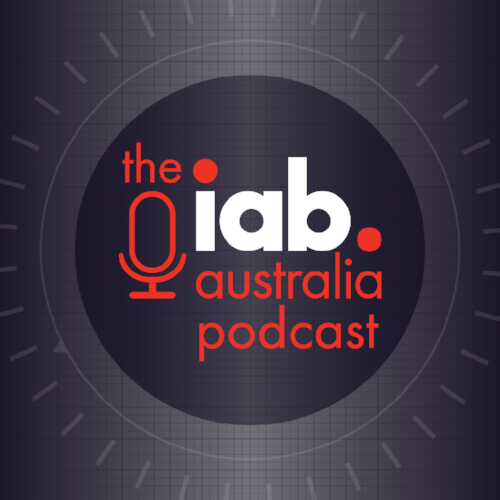 Copyright Â© 2019 IAB Australia, All rights reserved.